Explore careers that will help you move ahead in the global environment. 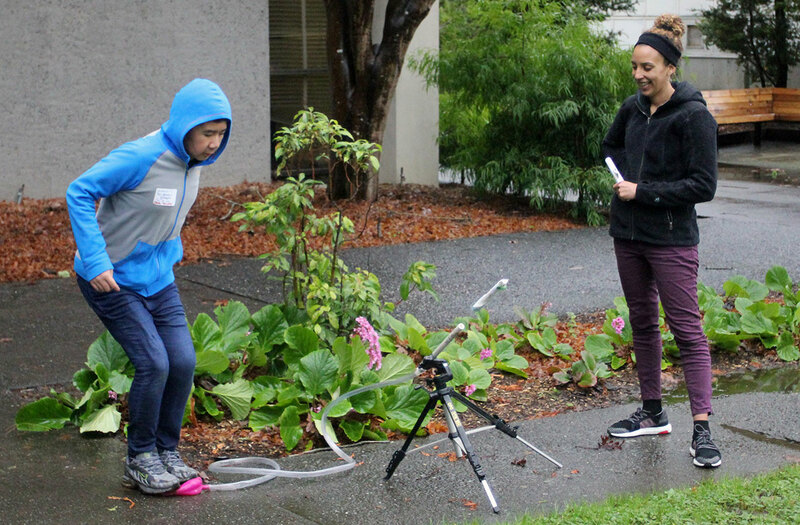 2019 Ideas At Work moves to McKinleyville and South Fork High campuses for five days of exciting career and maker exploration! What is Ideas at Work? 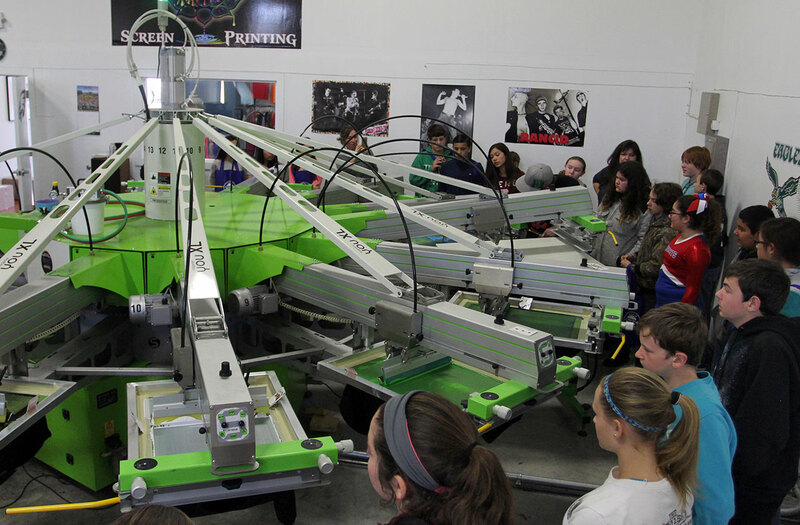 It is a unique summer experience for youth to learn about the Career Technical Educational programs and local career pathways. Ideas at Work (IAW) is a hands-on, project-based learning program. The goal is to encourage youth to explore the vast opportunities available at Humboldt County’s educational institutions while introducing local industry partners. Ideas At Work integrates the practical application of newly acquired skills with the heighten awareness of the workforce needs of our economy.